This camp is perfect for families interested in lounging in comfort and overlooking the Gulf of Mexico in Grand Isle Louisiana. 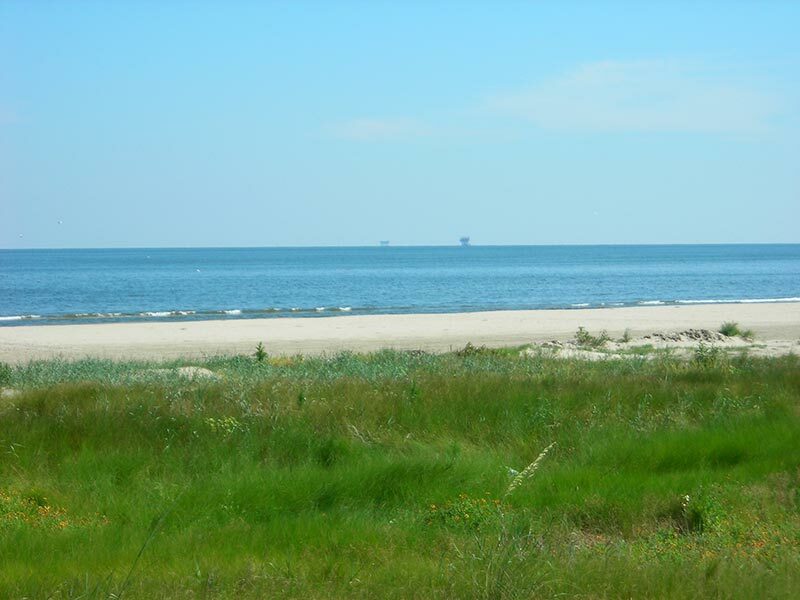 This camp is ideal for surf fishing or bird watching as it is located in the middle of Grand Isle. Our beaches are home to hundreds of species of birds and other wildlife making it attractive for bird watchers and nature lovers alike. Grand Isle is known for having some of the most beautiful sunsets anywhere, which is why it is sometimes referred to as “The French Riviera”. Camp Laid Back offers long and short term rentals so whether you are here to surf fish, crab, sun bathe or just stroll down the beach you will have all the time you need. With beach access right across the street and a totally screened in downstairs with fans and a glider swing you are never too far from being Laid Back. Our Grand Isle camp rental now includes Wireless Internet. Golf carts are now allowed on the beach !!! Camp Laid Back has beach access right across the street !! Please contact the Grand Isle Police Dept. at 985-787-2204 for complete details and regulations! Rent Sunday, Monday, Tuesday & Wednesday and get 1 NIGHT FREE ! Or Rent Monday, Tuesday, & Wednesday and get your Cleaning / Maintenance Fee WAVED ! Any month excluding Holidays.